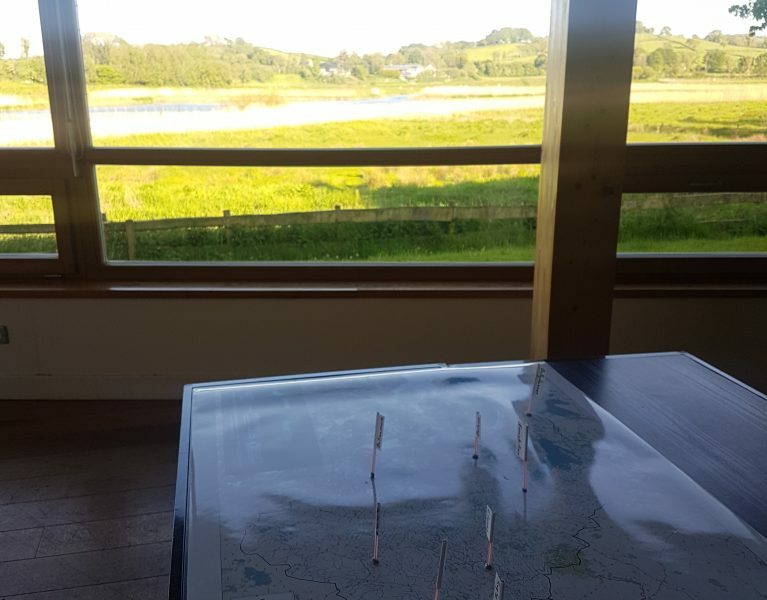 An innovative and exciting new pilot cross-border Land Incentive Scheme has been launched in the River Derg catchment, which will support farmers in adopting farming practices that help to protect the quality of river water that is the source of drinking water for communities in Counties Donegal and Tyrone. 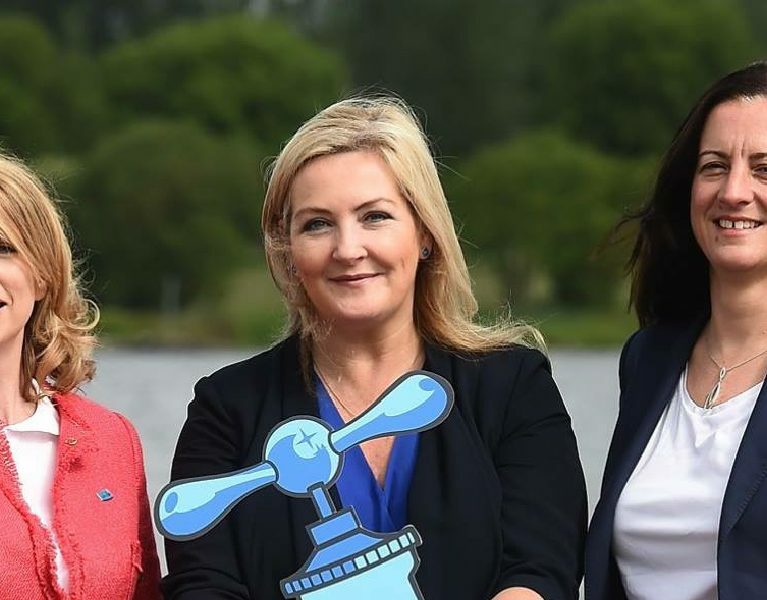 This scheme is part of a major €5.3M cross-border EU INTERREG VA funded project called Source to Tap, which aims to improve water quality in rivers and lakes in the Erne and Derg catchment areas which provide water that serves parts of counties Fermanagh, Tyrone, Donegal, Cavan, Leitrim and Longford. Diane Foster NI Water Project Manager said: “The Source to Tap project is led by NI Water in partnership with Irish Water, Agri-Food and Biosciences Institute, East Border Region, Ulster University and The Rivers Trust and is funded by the EU’S INTERREG VA Programme, managed by the Special EU Programmes Body (SEUPB). The overall aim of the scheme is to protect raw water quality at source by reducing contaminants getting into the water in the first place and raise awareness of the importance of protecting our precious drinking water resources. The scheme will run from 25 July 2018 to 31July 2020 and will be operated on a first come first served basis through the Source to Tap project. 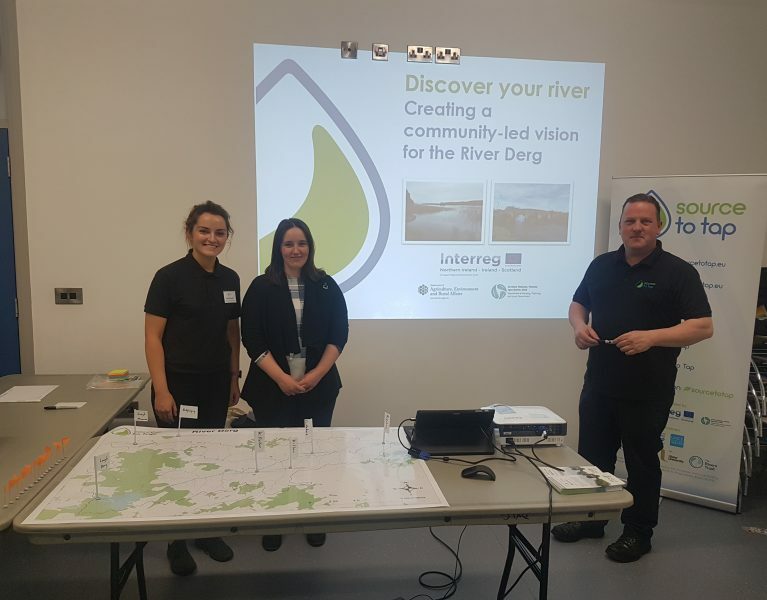 The project employs three Project Officers who will work closely with farmers in the Derg area to guide them through the application process and help them identify what improvements can be made on their farms to benefit both their farm businesses and the water environment. Match-funding for the project has been provided by the Department of Agriculture, Environment and Rural Affairs in Northern Ireland and the Department of Housing, Planning and Local Government in Ireland.